2,100-year-old Jewish community found in Judea, dating back to Hasmonean period, 600 years earlier than previous finds at the site. 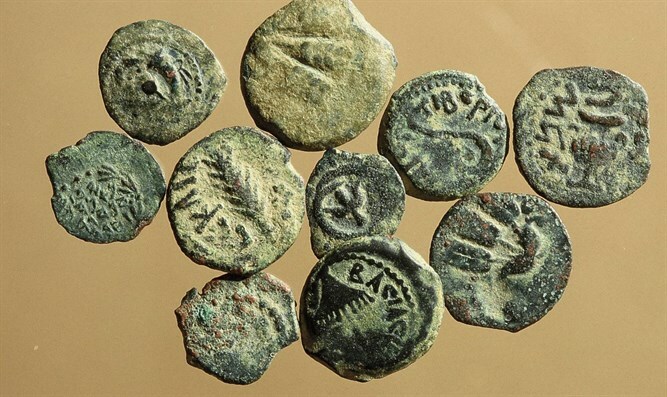 Coins, pottery, and ritual baths recently uncovered revealed a Hasmonean-era Jewish town at the Susya in Mount Hevron. 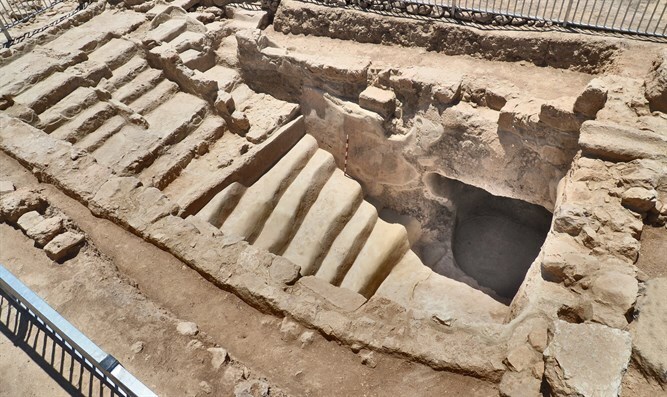 The findings are surprising in light of historical reports about Hasmonean activity to convert the Edomites who lived in the region, in year 112 BCE. The discovery a settlement site from the time of the Hasmonean Kingdom may shed light on this issue. To date, the heritage site in Susya has been known to visitors as a 1,500-year-old Jewish Talmudic town that was inhabited from the Roman to the Muslim periods. The new findings predate the town's known establishment by 600 years. The findings were uncovered during an excavation conducted by the Civil Administration's Archaeological Staff Officer in Judea and Samaria, under the supervision of archaeologist Achia Cohen Tavor and with the assistance of the management of the Susiya site and the Hevron Hills Development Company. The site's diggers, students of the Department of Land of Israel Studies at Herzog College, were led by Dr. Itzhak Meitlis, an archaeologist and lecturer at the college. The new findings will be presented for the first time by senior lecturers at the professional conference The Book and the Desert which will take place this Thursday at the Susya Tour and Study Center.